Information about your computer, visits, and use of this website (including IP address, location, browser type, referral source, length of visit and number of page views). 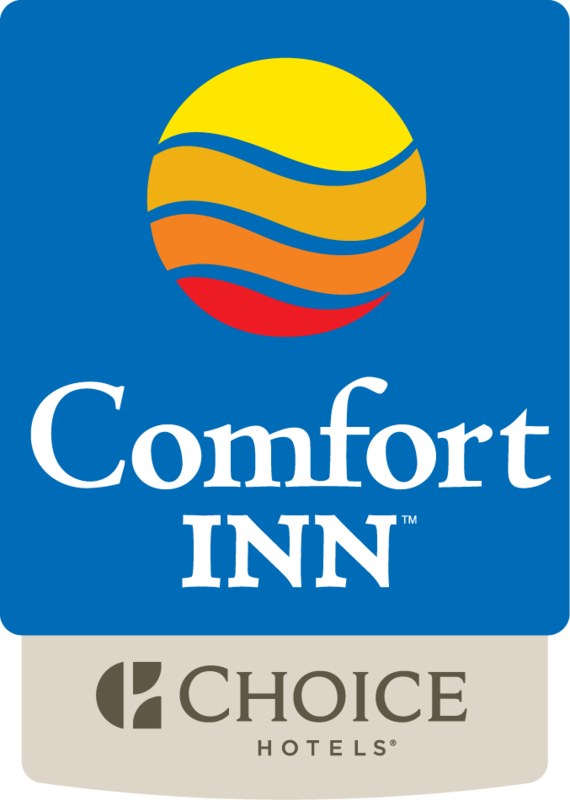 Information about transactions carried out between you and Comfort Inn on the website. Any other information that you choose to send us. We may provide your information to third party partners in good faith. We have established physical, electronic, and managerial procedures to safeguard the information we collect online. These safeguards include encrypted transmissions.